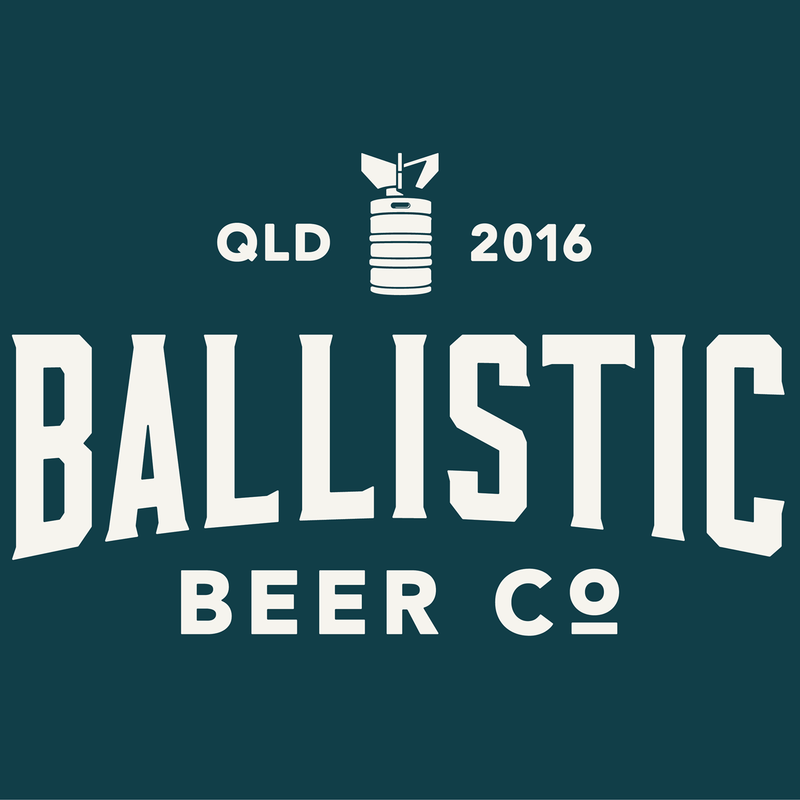 Calling all Western Australian boutique Beer Lovers! The inaugural WA Craft Beer Showcase kicks off on the 25th of November for two whole days of beer tasting, education and fun. 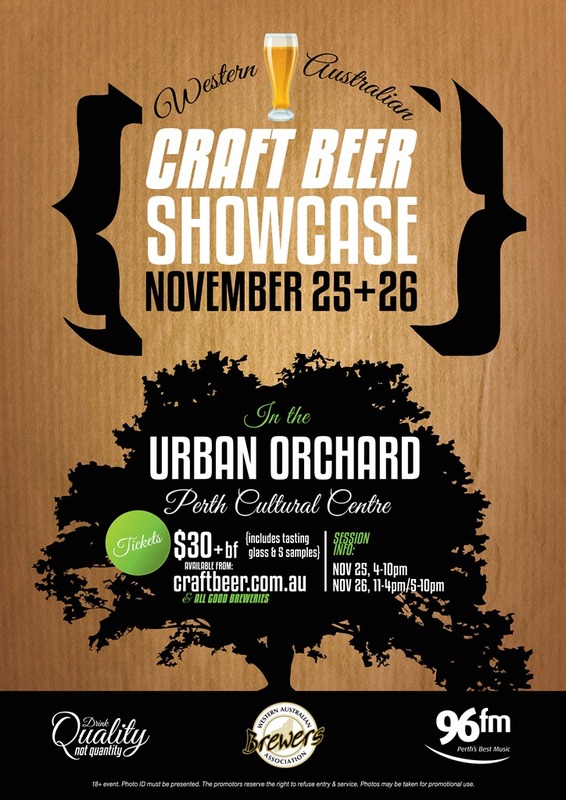 Come down to the picturesque Urban Orchard where 19 of Western Australian’s finest boutique Breweries from Broome to the South West will be on show. Have a chat with the Brewers of your favourite WA boutique beers and get some hot tips on how to create your own “Perfect Brew” straight from the horses mouth! Grab a take home pack direct from your preferred boutique brewery to enjoy a few of your favourite cheeky beers at home. Information sessions will be running on various topics such as “How to Brew” though to “Beer and Food matching”. So what are you waiting for? Get your ticket today to this unique 18+ event. 5 tastings and a branded beer glass on entry. Tickets available here and participating breweries and bottleshops.